This course is part of a series that can lead to industry certification in Adobe CS6 Dreamweaver. 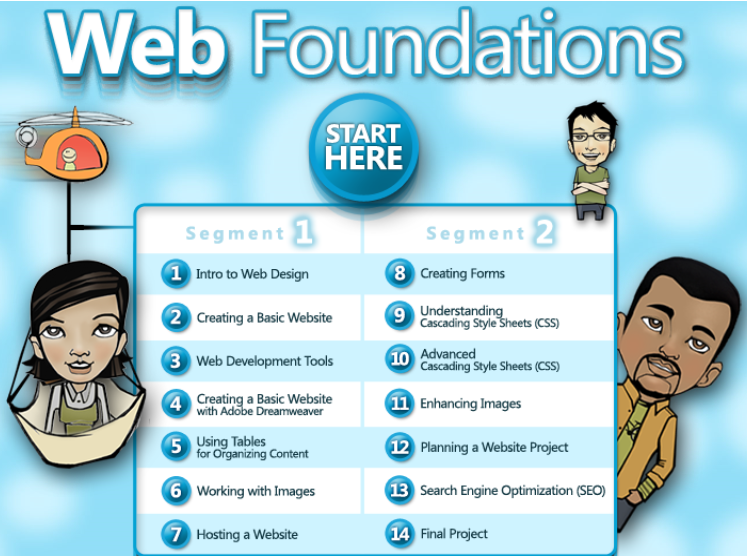 In addition to taking Introduction to Information Technology as a pre-requisite, students can also take User Interface Design after completing Foundations of Web Design to work towards the certification. Foundations of Web Design prepares students for further education and future careers as Assistant Web Designers, Web Designers and other areas of Information Technology (IT). 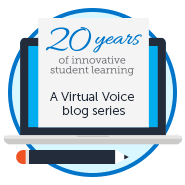 The content prepares students to demonstrate mastery of operating system commands, Web document development, design, promotion, and scripting. This course provides technical skill proficiency and includes competency-based learning that contributes to the academic knowledge, higher-order reasoning and problem-solving skills, work attitudes, general employability skills, technical skills, occupation-specific skills, and knowledge of all aspects of IT. As a final project, students create a website for their client! 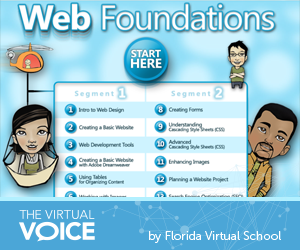 Sign up for Foundations of Web Design today at www.flvs.net. This entry was posted in Student Edition and tagged Career & Technical Education, Career and Professional Education, Career and Technical Education, Career Exploration, Career Readiness, Career Research, Careers, Certifications, college planning, College Prep, Curriculum, Dreamweaver, Florida, Foundations of Web Design, Honors, Information Technology, IT, Networking, Photoshop, Problem Solving, Trends in Online Education, User Interface Design, Web Design on May 22, 2015 by Tina Leslie. Hi Lisa! This is one of our high school courses, but available to middle school students if they are ready for the course material. The course does provides honors-level credit and fulfills a practical art requirement for high school graduation. The prerequisite is Digital Information Technology. 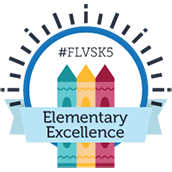 Feel free to reach out to our counselors if you need more info: http://flvs.net/student-resources. My son is very interested in this class. He is a Junior. My concern is he plans on getting a job late spring. May I ask what the average timeframe to finish this class is? Hi there! This is a 2-segment course that would traditionally span two semesters (32-36 weeks total). It’s possible to move more quickly, but that is the average pace. Your son can always discuss scheduling options with the teacher if he needs more flexibility!